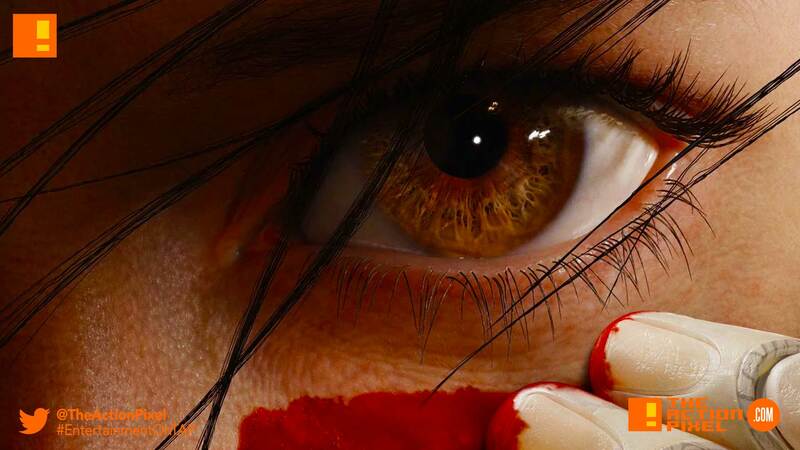 Alita: Battle Angel finds herself painting her face in the makeup we can surely get behind – war paint – in the latest poster for the coming film adaptation. And that’s not blush makeup she’s putting on. And if it is, it’s definitely taken out of someone’s literal cheek while they were blushing. And it looks like the film won’t be taking on the winter blockbusters and are settling into a new release date come next year in the season of commercial love – February 14.